More laborers would be raised up to go to Pattani. The hearts of the people of Pattani would be opened to the Good News. Fellowships in Pattani would be bold to share their faith. The violence in Pattani would end. History Fact: The Kingdom of Patani’s most successful era began in 1584 under the rule of four successive queens. 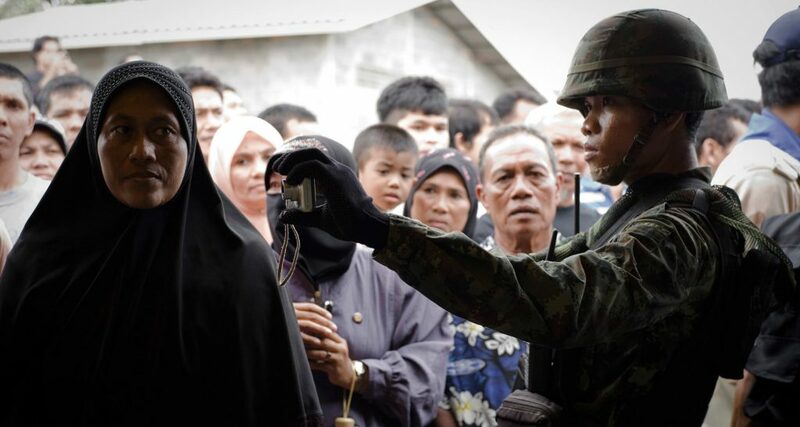 Pattani is more than its news, and its people more than their circumstance. The words that are most common in cursory searches of information about Pattani all point towards the decades-long violence, “injured”, “explodes”, “dies”, but the whole identity of Pattani contradicts this simple summary. It is a land of serene waters lined by expansive beaches teeming with wildlife, held up by reaching mountains, full of a people with a unique story. Ultimately, it is this people for whom we expend ourselves. These next few months, we will explore all the different parts of Thailand that M*slims call home. We’ll share anecdotes and short features not just from the Southern Provinces, but Central Thailand and the North, too, that will help you to pray for these people who are our neighbors, though they may live far away. This month, we start with the province of Pattani. 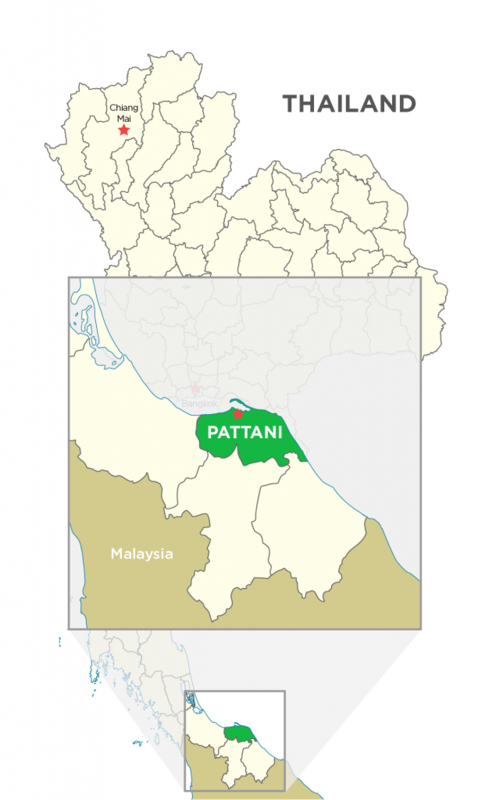 What we now call Pattani is only one part of what used to be the Kingdom of Greater Patani. From its founding over 600 years ago, its people have seen themselves as a distinct citizenry, a cause of frustration in the dispute over their sovereignty. Not long after its establishment, the Greater Patani Kingdom became a tributary state of Siam, the precursor to what is now the country of Thailand. In the 1600s, a series of rebellions and coups gave the Patani people autonomy and diplomatic status as equals with Siam for nearly 150 years. In 1786, Siam ravaged Patani. The Siamese army razed cities and trampled elderly and children with parades of elephants. Thousands of men were herded to Siam as slaves to build the new capital city, Bangkok. From that time, Pattani has been ruled by authorities appointed by the Thai government, each administration falling any which way among periods of peace and rebellion. This unresolved history backdrops what we see today. Nuance comes from all directions, from the introduction of Islam through the Malay Peninsula to the well-intentioned, yet incautious unification policies of 20th century Thai governance, but at the end of the day, they, like us, are simply a people looking for a home. We know where ours is. Pray with us that the Lord would change the hearts of the Pattani so they can see the home that we have and the One who prepares it. Right now, of nearly 250 believers in Pattani, less than 10 of these are long-term workers and less than 30 are M*slim-background believers. For each of these believers, there are roughly 2,400 M*slims that do not know our Savior. This would be as if you had 2,400 Facebook friends, but you were the only one who could share the good news with them. The need is great in the province of Pattani, but we are not without hope, for we have a King who can do impossible things. Let’s pray and ask him to save. If you’d like to find out more about the Kingdom of Patani, you can read A Brief Introduction to the Malay Kingdom of Patani or Viewing Deep-south Thailand from a Historical Perspective. For previous updates on the current situation in Pattani, you can also read the July 2017 and April 2017 updates. June 4th is the M*slim Day of Prayer, when churches and workers all over Thailand will be praying and asking the Lord to save M*slims and bring them into his Kingdom. Join us in this unique opportunity to agree with one another all over the world in prayer. Let’s ask the Lord to begin a movement of M*slims that believe in Jesus Christ here in Thailand; only the Lord can do it. To commit to praying for M*slims in Thailand, click the button below to let us know. We would like to encourage people in Thailand with all those around the world who are joining them in prayer. As you make your commitment, think of 3 or 4 people that you can ask to join you in prayer on June 4. 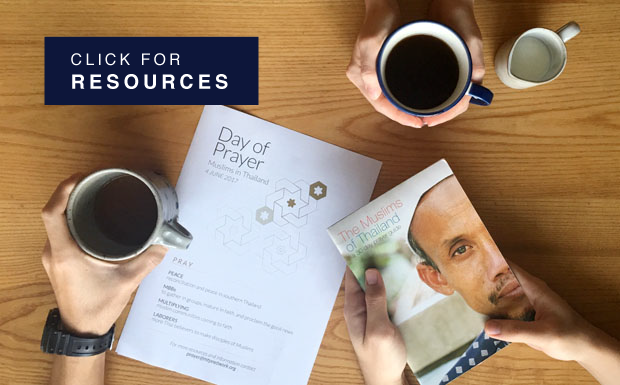 Below are some resources that you can use as you pray together, not just where you are, but alongside brothers and sisters all over the world.